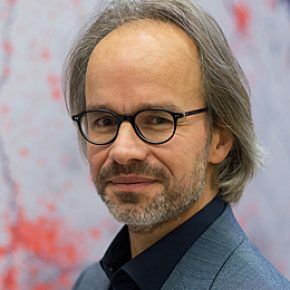 Arjan van Timmeren is professor of the chair in Environmental Technology & Design at the faculty of Architecture at TU Delft and lead Principle Investigator of the Amsterdam-based Institute for Advanced Metropolitan Solutions (AMS). He was awarded his PhD with distinction for his research into the optimum scale for the preservation of the water, energy and nutrient flows in the built environment (2006, TU Delft). Arjan van Timmeren heads various research projects in the field of sustainable area development and integration of sustainable technologies in buildings and urban areas. Connection and integration of electrical and general mobility. Sustainable technology & renewable energy. Processing resource flows and associated infrastructure in urban environments.